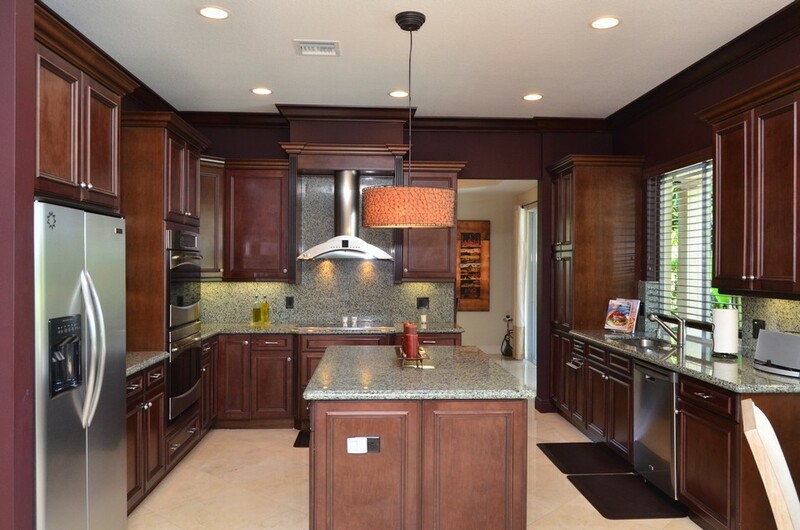 DESIGNER SHOWCASE IN CANYON LAKES. FOR THE MOST DISCRIMINATING BUYER, THIS HOME WILL NOT DISAPPOINT. 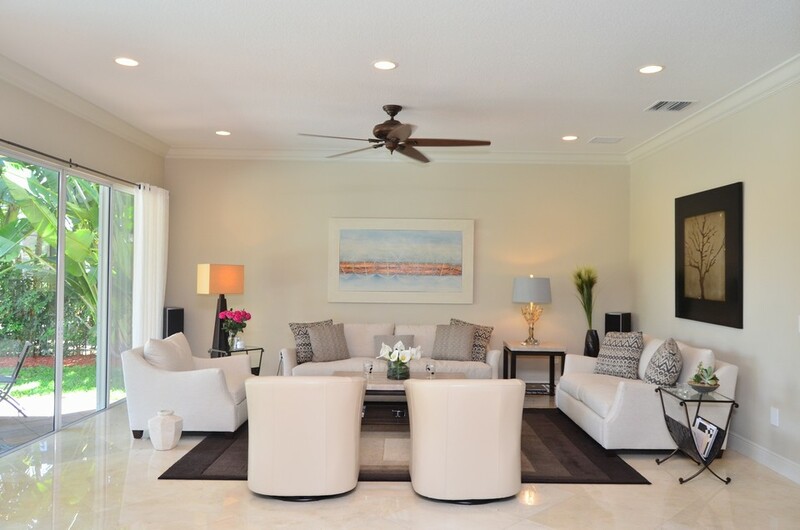 FROM THE MOMENT YOU ENTER THIS BEAUTIFUL ESTATE HOME YOU WILL KNOW YOU HAVE ARRIVED. 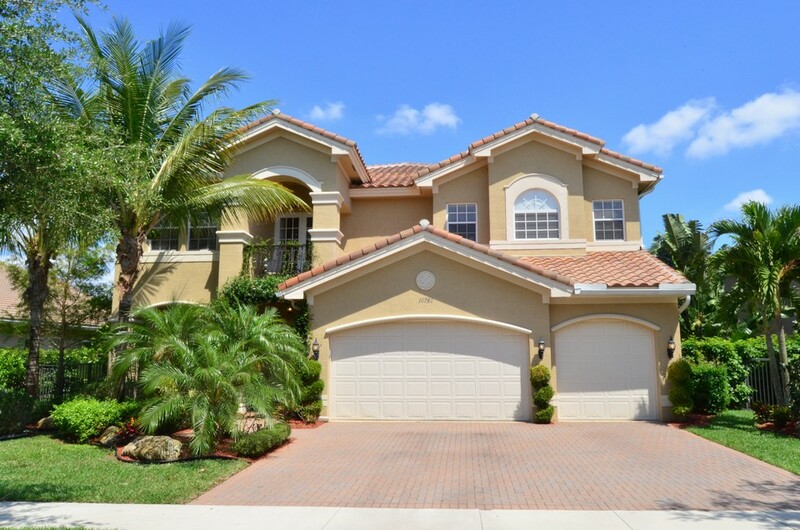 THIS HOME FEATURES 6 BEDROOMS, 4 BATHROOMS AND OVER WITH A GORGEOUS SALT CHLORINATED POOL AND SWEEPING LAKE VIEWS ON AN OVERSIZED LOT. 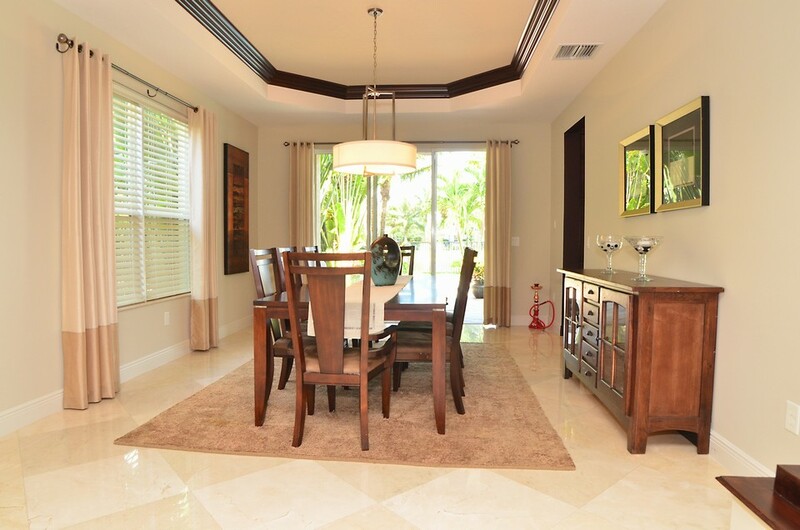 THE HOME FEATURES 24'' MARBLE FLOORING THROUGHOUT ALL OF THE LIVING AREAS. 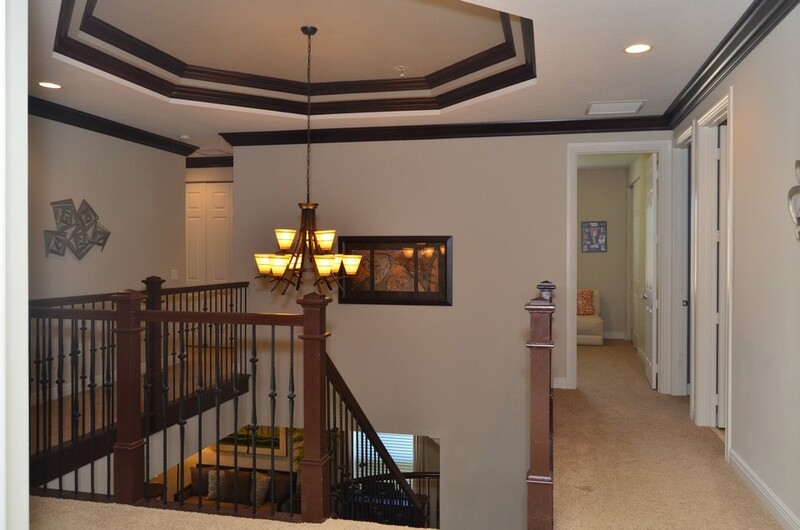 THERE IS CROWN MOLDING THROUGHOUT AS WELL. 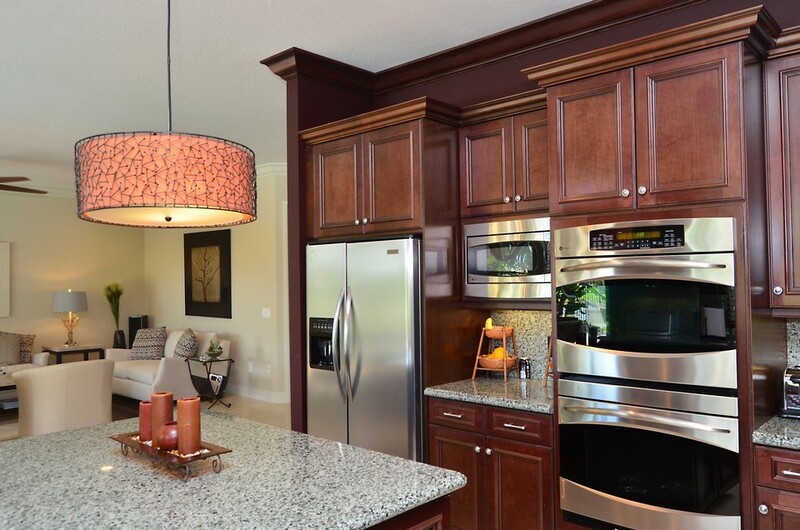 THE KITCHEN IS A CHEF'S DREAM AND INCLUDES GRANITE COUNTERS, STAINLESS STEEL APPLIANCES INCLUDING A DOUBLE OVEN, AND 42'' WOOD CABINETRY WITH PULL OUT DRAWERS. 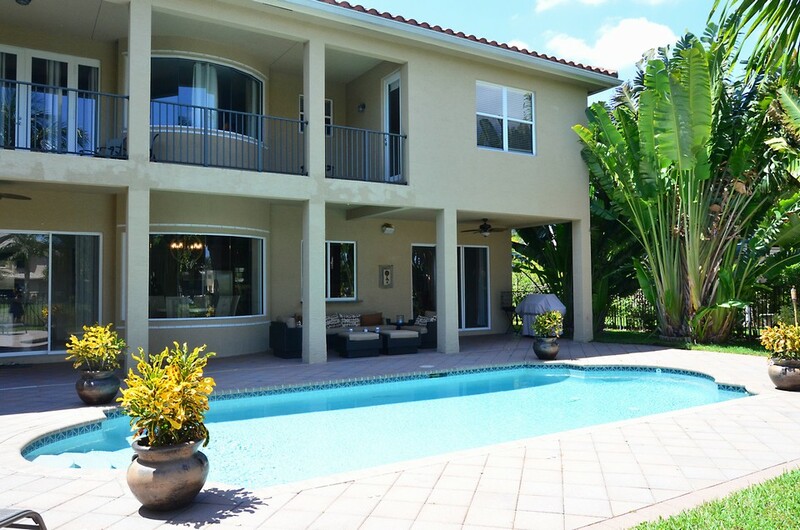 THE BACKYARD IS A TRUE OASIS WITH A BEAUTIFUL POOL AND LUSH LANDSCAPING WITH LAKE VIEWS ALL AROUND. UPSTAIRS THE HUGE MASTER SUITE INCLUDES A LARGE SITTING ROOM AND A 50' BALCONY OVERLOOKING THE LAKE. 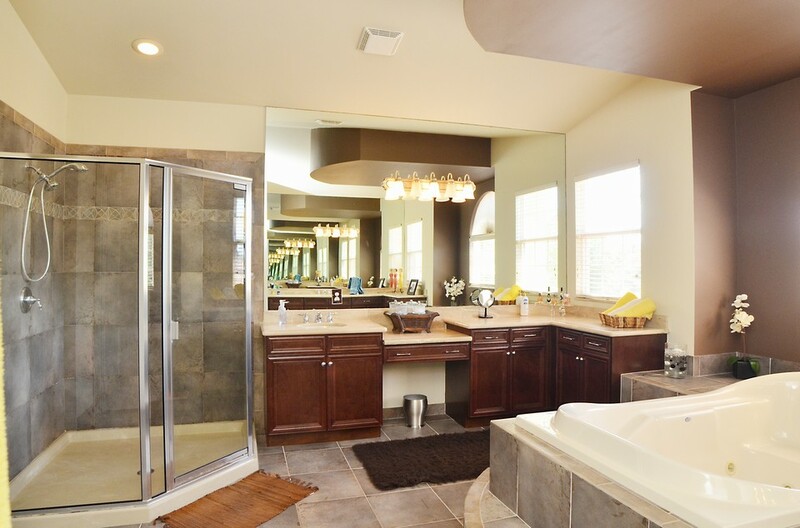 THE MASTER BATH HAS BEEN TOTALLY UPGRADED AS WELL .ALL 4 GUEST ROOMS ARE LARGE AND THE 2 GUEST BATHS HAVE UPGRADED CABINETRY, TILE AND COUNTERTOPS. 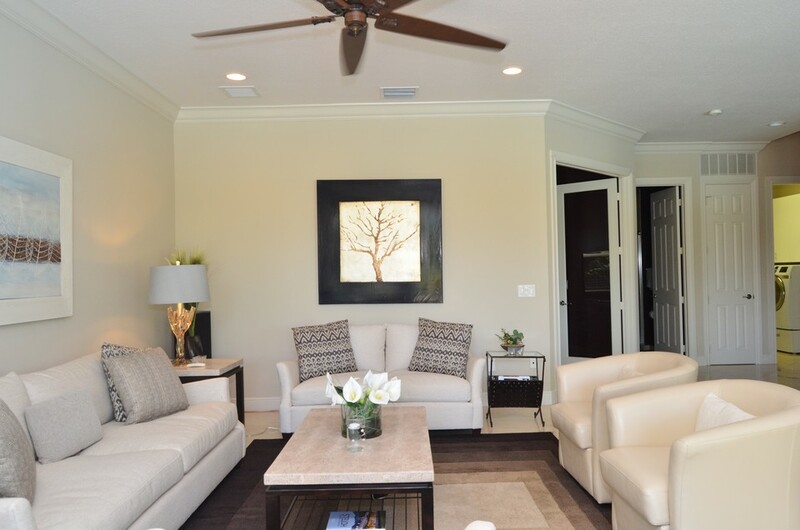 CANYON LAKES IN A FANTASTIC COMMUNITY WITH AN ACTIVE CLUBHOUSE WITH A FITNESS CENTER, POOL, TOT LOT, TENNIS COURTS, AEROBICS STUDIO AND CHILDRENS SPRAY STATION. 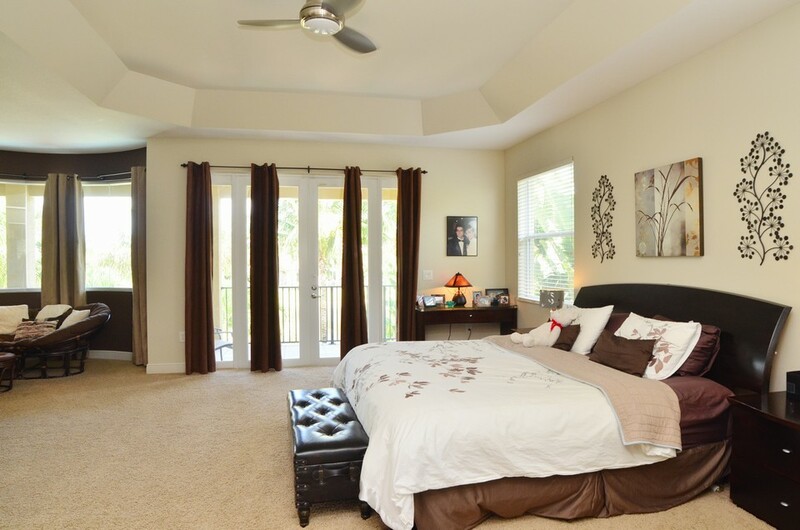 ALL WITHIN WALKING DISTANCE TO SCHOOLS & SHOPPING. DO NOT LET THIS MAGNIFICENT HOME PASS YOU BY. KITCHEN - THE GORGEOUS KITCHEN IS A CHEF'S DREAM. 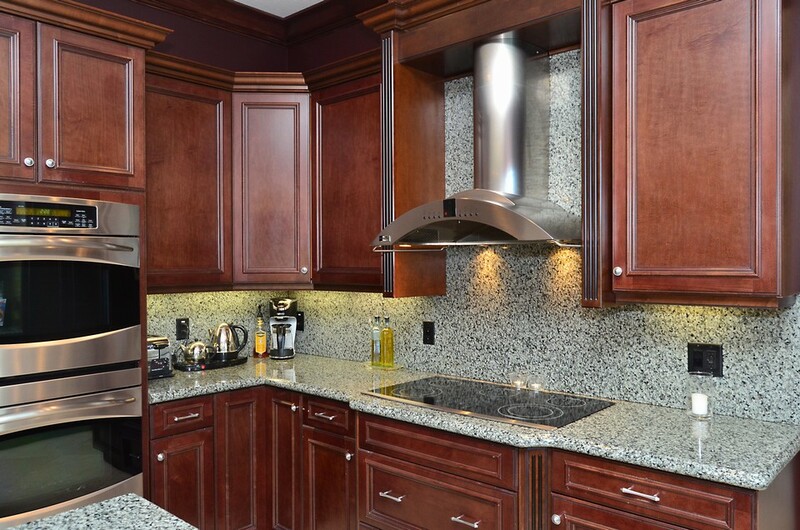 THERE ARE BEAUTUFUL 42" CAPPUCCINO WOOD CABINETS WITH CROWN MOLDING ABOVE AS WELL AS FLUTED COLUMNS, PULL OUTS AND SOFT CLOSE DRAWERS. 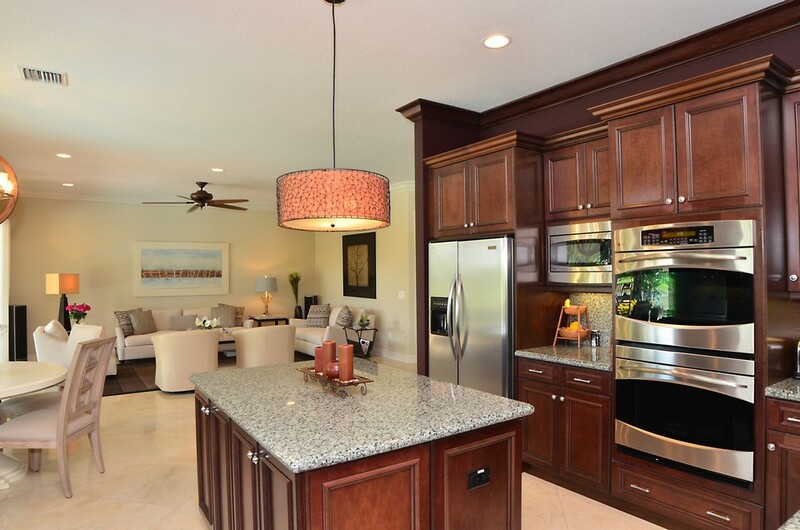 KITCHEN - BEAUTIFUL GRANITE COUNTERS WITH FULL BACKSPLASH AND STAINLESS STEEL APPLIANCES ARE THE FINSHING TOUCHES TO THIS AMAZING KITCHEN. 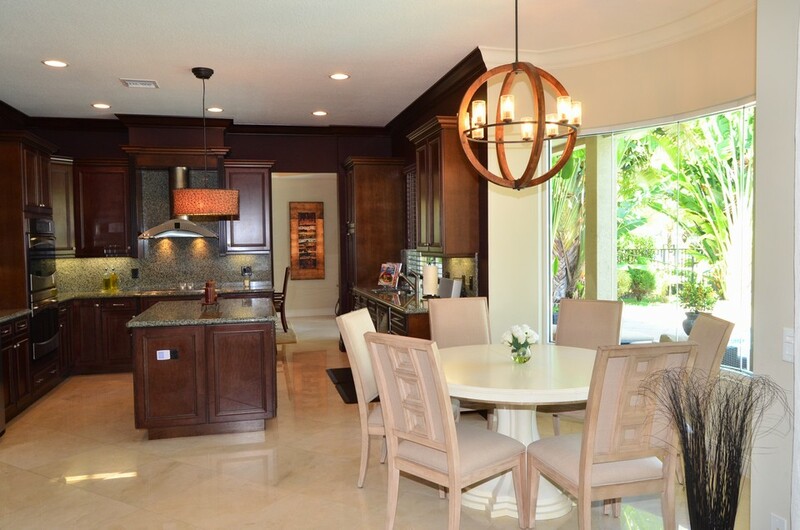 BREAKFAST AREA - ENJOY ALL YOUR MEALS WITH VIEWS OF THE POOL AND LAKE. 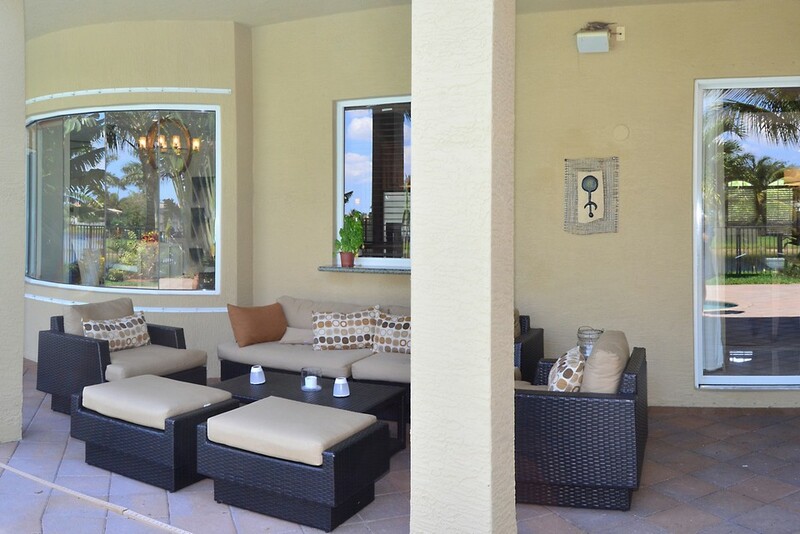 COVERED PATIO - YOUR TROPICAL OASIS STARTS WITH A COVERED PATIO THAT RUNS THE ENTIRE LENGTH OF THE FIRST FLOOR. POOL - THE GORGEOUS POOL IS PRIVATIZED BY THE STUNNING TROPICAL LANDSCAPING ALL AROUND. NOTICE THE BALCONY OFF THE MASTER THAT SHOWCASES THE VIEWS AS WELL. 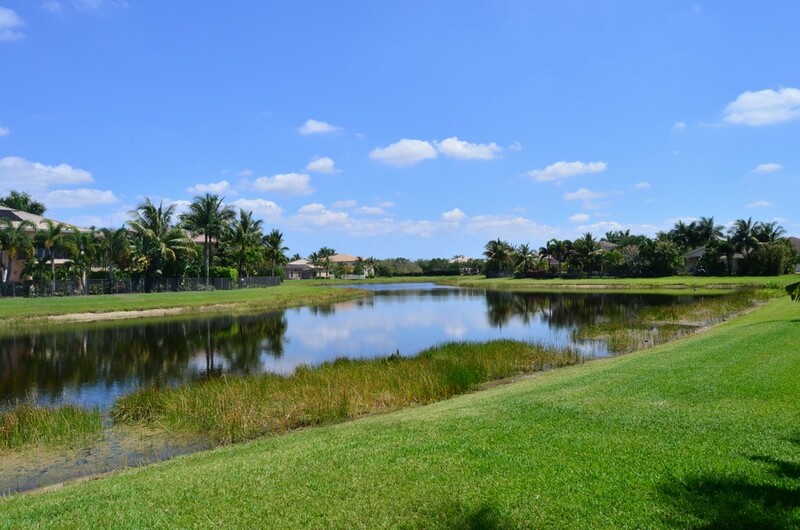 WATER VIEWS - THERE IS WATER EVERYWHERE YOU LOOK ON THIS OVERSIZED LOT WITH LAKE VIEWS FROM THE NORTH TO THE SOUTH. UPSTAIRS - NOTICE THE BEAUTIFUL OAK WOOD BANISTER AND WROUGHT IRON STAIRCASE. MASTER SUITE - THE MASSIVE MASTER RETREAT INCLUDES A HUGE SITTING ROOM AND FRENCH DOORS LEADING OUT TO THE BACLONY OVERLOOKING THE POOL AND LAKE. 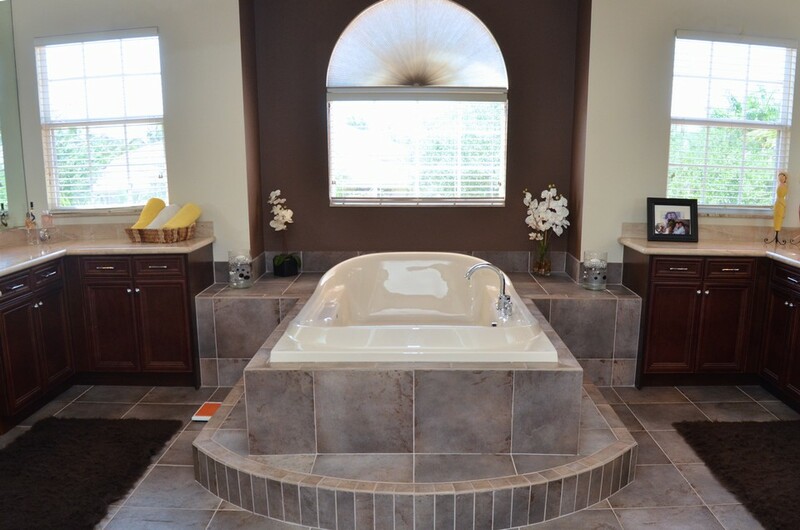 MASTER BATH - THE LUXURIOUS MASTER BATH HAS A JACUZZI TUB, SLATE TILE FLOORS & SHOWER WALLS, MARBLE COUNTERS AND UPGRADED WOOD CABINETRY.